Wood strawberries and blueberries. This is the sweetest part of summer. 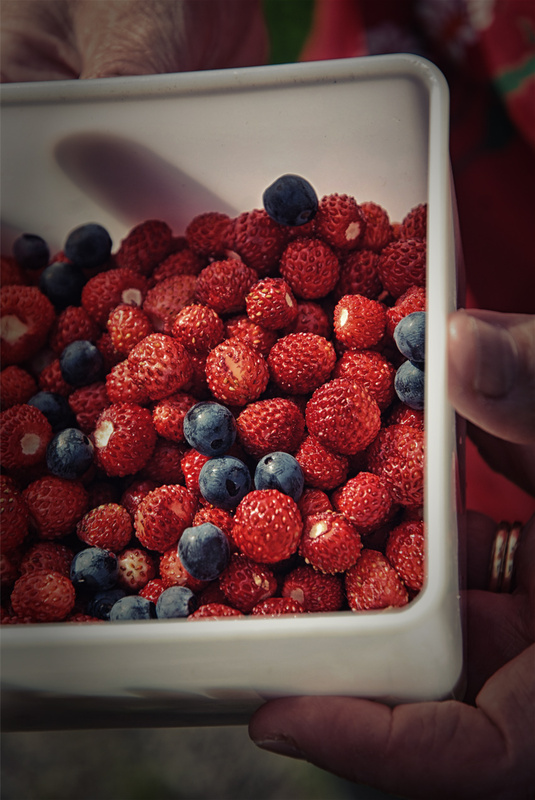 This entry was posted in Risto's photos and tagged berries, summer.